Look no further! This beautiful home has nice warmth, character and charm. The livingroom boasts a wood burning stove that creates the warmth for the adjoining office and dining room featuring a lovely built in cabinet. The kitchen is bright with white cabinets, newer stainless steel appliances and leads to your back deck and yard with a one car detached garage. Hardwood floors in most of the rooms along with two bedrooms and a full bath on the first floor allows for easy one floor living. If you need additional space, the second floor expands the length of the home and offers open living space for a third bedroom or familyroom! Close to shopping, the train, restaurants and more, you don't want to miss this one! 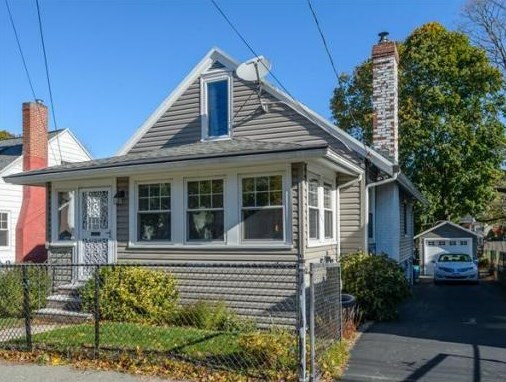 142 Farrington Street, Quincy, MA 02170 (MLS# 71765366) is a Single Family property that was sold at $373,000 on December 29, 2014. 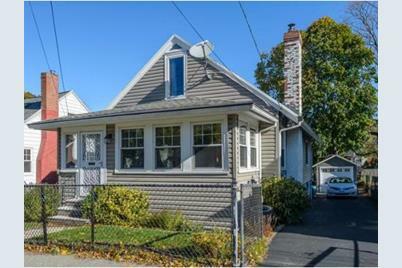 This property was listed by Christine Sypek from our Hingham Office.Want to learn more about 142 Farrington Street? 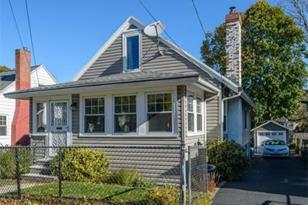 Do you have questions about finding other Single Family real estate for sale in Montclair? 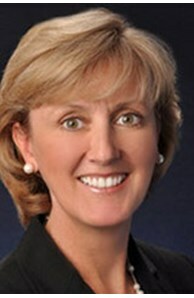 You can browse all Montclair real estate or contact a Coldwell Banker agent to request more information.